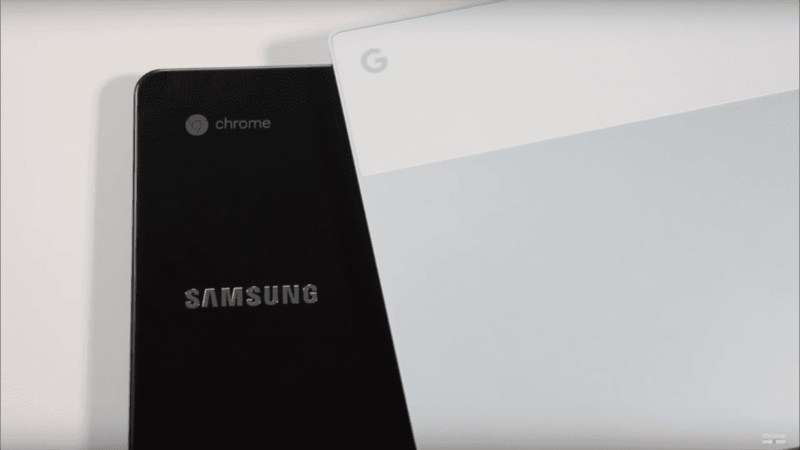 Arguably the most-requested comparison we’ve ever had is between the Samsung Chromebook Pro and the newly-released Pixelbook. For good reason, these two devices make a very, very interesting comparison. With their similar screens, fast internals and dedicated pens, a comparison video was not only likely; it was inevitable. So, we’ve gone and made one for all of you wondering about how these two flagship-level Chromebooks stack up. We talk through all the standard stuff, including screens, keyboards, trackpads, performance, internals, and performance. It’s a longer video, but there was much to say when comparing my two favorite Chromebooks to date. So, if you are considering either of these machines, take a few minutes and watch through this video. Hopefully it will help you make a more informed purchasing decision!